The Swedish National Study of Aging and Care (SNAC), has published a new issue of its twice-yearly Swedish-language newsletter. 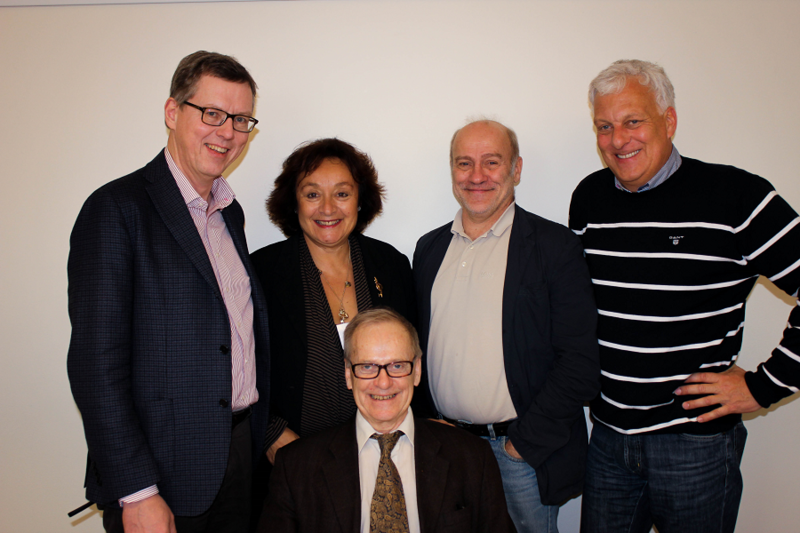 SNAC was started at the request of the Swedish government in 2001 to help determine health and social services needs of older people in the future and how best to meet those needs. Studies are now ongoing in four parts of the country: Blekinge, Nordanstigs kommun, Skåne, and Stockholm. SNAC collects population-based data and information from health and social services records. 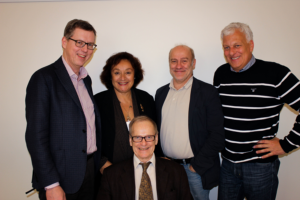 Together with the Stockholm Gerontology Research Center, ARC collaborates in the Stockholm branch of SNAC, SNAC-Kungsholmen, which aims to improve health and care and identify strategies that might prevent health problems in older adults. 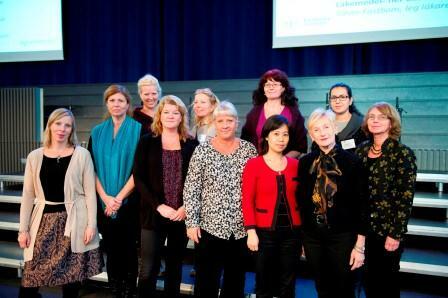 Participants are people 60 and older from the Stockholm neighborhood of Kungsholmen. Each participant spends half a day completing a social interview, clinical exam, and memory tests. The tests are repeated every sixth year until age 81, and every third year after that.